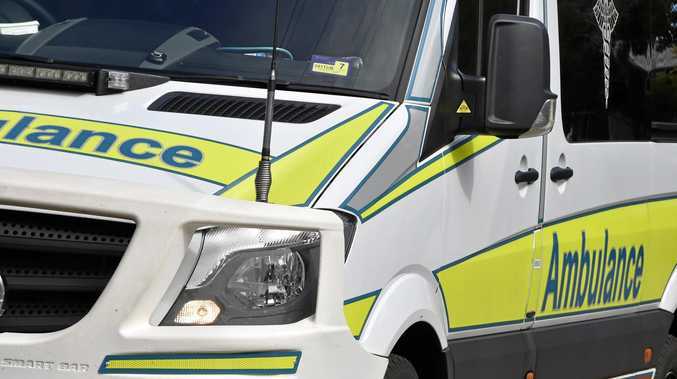 TWO women have been rushed to hospital following a two-car crash in Chinchilla this morning. Both women were driving their cars before the collision on Inverai Rd about 7.15am. A Queensland Ambulance Service spokeswoman told Newscorp one of the women suffered an arm injury while other suffered chest injuries. The spokesperson said both women are in a stable condition.